The Swole Patrol man will be headed to Portugal, hopefully with a Pro League berth under his belt. Do you need a stand-in for LAN? Call 1-800-GET-SWAG today! 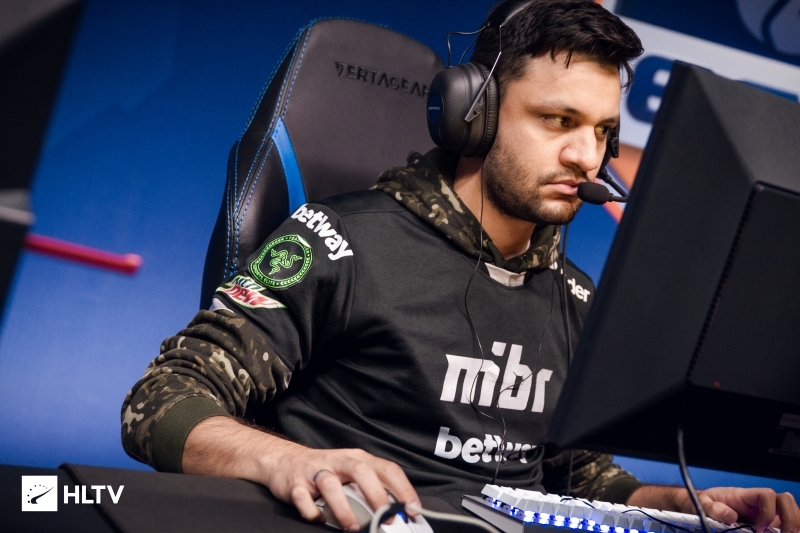 Last week, it was announced that Fernando "fer" Alvarenga would be missing BLAST Pro Series Lisbon due to surgery. Today, MIBR have announced who will be standing in for the Brazilian at the Portuguese event, and the answer is none other than Swole Patrol's Braxton "swag" Pierce. With the temporary addition of swag, MIBR's flag will briefly change to that of the United States. 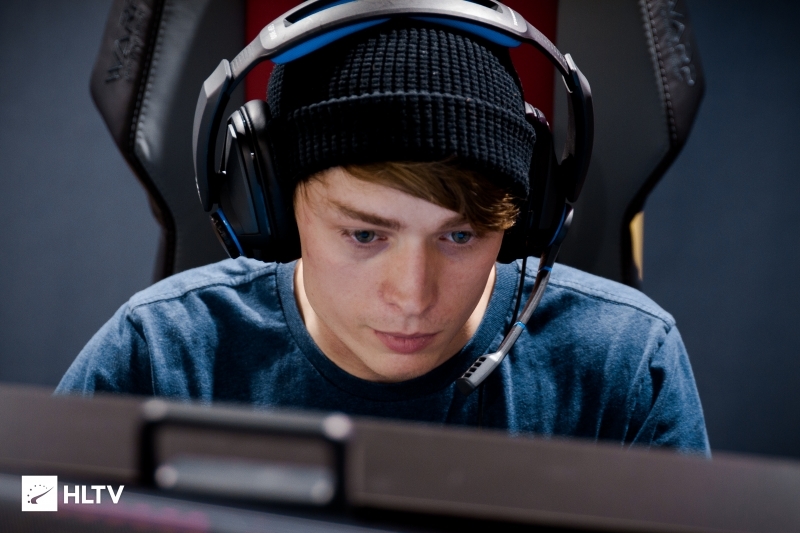 He is no stranger to such appearances on LAN, having stood in for Cloud9 on multiple occasions during his tenure with the team as a streamer. 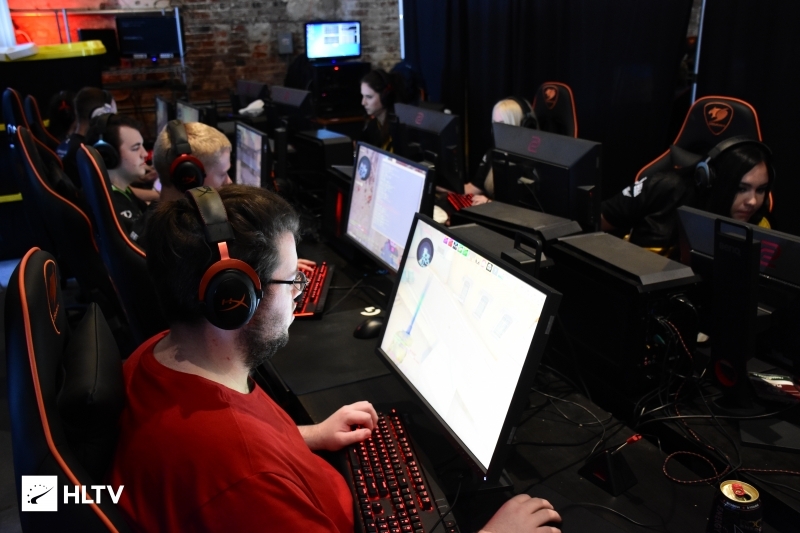 It will be a busy December for the one-time North American prodigy, as he will be in Dallas for the ESEA MDL Season 29 Global Challenge from December 5th to December 9th, and then Lisbon on December 14th and 15th. In the former location, he and Swole Patrol will have two cracks at a spot in the next season of ESL Pro League, in the latter, he will have the chance to go up against the likes of Astralis and Natus Vincere.